James Snell comments upon the continuing rise of the Guido Fawkes blog. 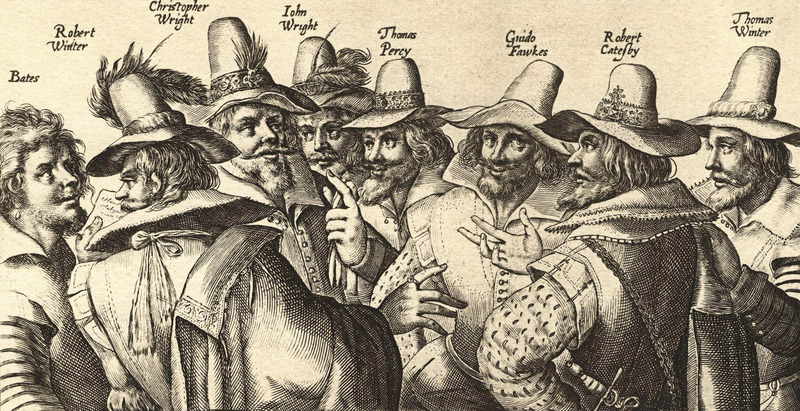 Guy Fawkes is no longer dwelling in the cellar of Parliament (he got caught, remember). No, this time he is armed with a laptop, and a few juicy contacts: continuing to cause trouble in the Palace of Westminster. The Guido Fawkes political blog ̶ run by Paul Staines ̶ claims to be written ‘from the perspective of the only man to enter parliament with an honest intention. The intention being to blow it up with gunpowder …’ As you would expect, the site is scurrilous and witty rather than dry and serious. Posts are as likely to be tagged ‘Totty Watch’ or ‘Drunk’ as they are to be tagged ‘IPSA’ or ‘Iran’. This tone has led to more readers (and more interesting readers) than a ‘proper’ political blog would get. Along with surprisingly insane comment threads, this also adds to the atmosphere of general fun which pervades the pages, and the constant scandal heightens the sense of distinctiveness which Guido provides. It is a very unique offering. Staine’s suggests that the individual Guido style is a combination of specialised entertainment blog Popbitch and the same interest-grabbing techniques as the Sun newspaper when it was run by the infamous Kelvin Mackenzie. A key feature of the site is its independence, and whilst it is broadly right-wing, it is not tied to any party or ideology. This makes Guido even more effective at targeting politicians of all stripes who are corrupt, or unfaithful to their spouses, or irritating in some way. Another feature which marks the blog is the striking economy with words. Entries are never lengthy, and this has the dual advantage of making the site more ‘punchy’ and dramatically limiting the time of composition, meaning that Guido can happily churn out upwards of five stories per day. Brevity breeds quotability and easy digestion. For a vast army of Twitter fans, this is a fantastic aid to spreading the word. Brevity breeds quotability and easy digestion. Tittle tattle and rumour are certainly attractive for bloggers and readers (although Guido has not yet made it onto any politics syllabuses I know), and there are whispers that the blog is extremely influential in government and traditional media circles. In the fast moving world of online journalism, reputations can be gained or lost in a matter of moments. Many such moments litter the decade-long history of Guido. Perhaps the most prominent would be the deposition of smear-hound and Brownite lapdog Damian McBride, whose plans for a wannabe-Fawkes gossip site spectacularly backfired. Another would presumably be the publication of the Vegas snaps of a certain ginger royal, or perhaps the leaking of Alistair Campbell’s Leveson testimony. 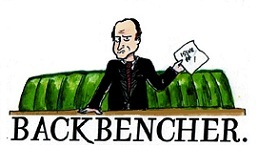 But the most symbolic would probably be quick-fire Guido in Prime Minister’s questions, in which both Ed Miliband and the Prime Minister squared up to each other using titbits swiped from the blog’s repertoire, with Cameron even quoting virtually verbatim. Whatever the future holds for the Guido team – and, with a column in the most popular newspaper in the country, as well as a website which can boast more daily traffic than the New Statesman on a bad day – it is unlikely to be dull. With the attendant rise of all members of the triumvirate too, the site is a major player in the political life of the country, and looks set to remain so.